As a glass artisan, I am constantly striving to expand my knowledge of both fused and blown glass. With that in mind, I take as many glass and art classes as I can to further my ability to create interesting glass objects. My husband and I work together as a team in most of the glass that we make. Our love of glass and the pleasure we derive from giving our patrons exactly what they are looking for, drives our creative output. The Lady's Got Glass! 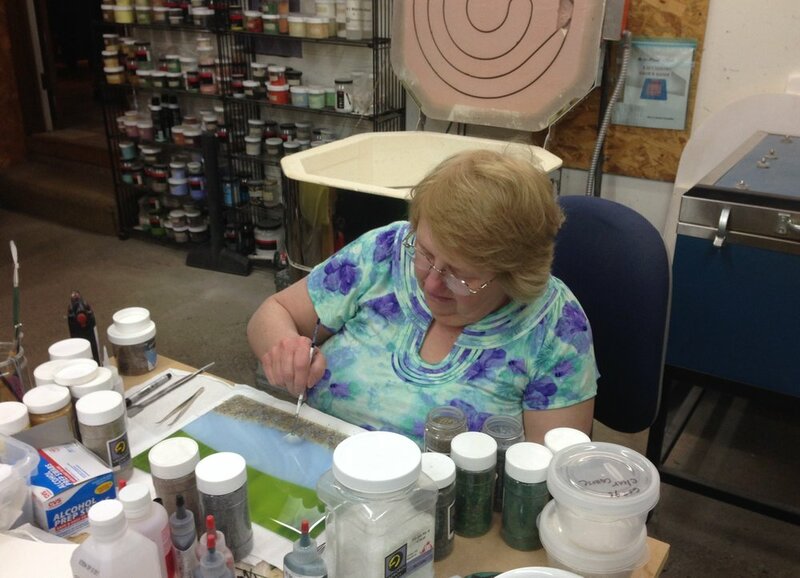 Visit Cheryl and Julian, the artists who transform glass into beautiful works of art.